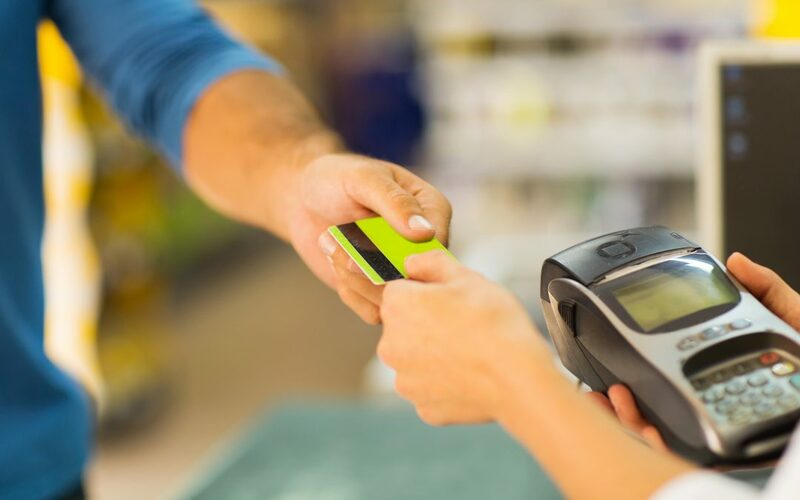 Although it’s the last part of the customer experience and usually given the least amount of thought, the time waiting in line to pay is one of the best sales opportunities for a business. Retailers across the country, from grocery stores to electronic chains, are increasing their profits exponentially thanks to POS Marketing. What Is POS Marketing and How Does It Work? ‘Point Of Sale Marketing’ is the tactic of selling merchandise to a customer while they are in line to pay or are in the process of paying. Customers in the US spend an average of five minutes in checkout lines, leading them to search for visual stimulation. Because of their fixed position and craving for stimulation, this is a golden opportunity to advertise any last-minute purchases. Even though we like to think of ourselves as savvy shoppers, 70-74% of in-store purchases are not planned beforehand, with 68% of those purchases being “impulse” buys. POS Marketing isn’t just a way to advertise your products at the last moment. It’s a proven method to increase sales dramatically. For grocery stores, where their checkout line is stocked with soda, candy, and magazines, POS Marketing is integral to their strategy and a cornerstone of their profits. The period people spend waiting in line is a prime opportunity for grocery stores to move product, with some products selling 64 times faster than if the product was stocked in a regular aisle. Using POS Marketing to mention the “low” price of a product is also a useful method to boost sales, even when there is no actual price change on the product. POS Marketing can be used for products that you carry as well as for marketing larger brands. Companies, such as Hellman’s, are willing to give incentives to retailers to include their logo and recipes on customer receipts, so the opportunities that your check-out line has in store for you are endless! Use your customers’ time and your commercial space as effectively as possible with those few minutes in line. Learn more about how you can maximize your sales with POS marketing by giving American Verification Processing Solutions a call today at 1-800-719-9198 or visiting us online to see all our POS products and services.